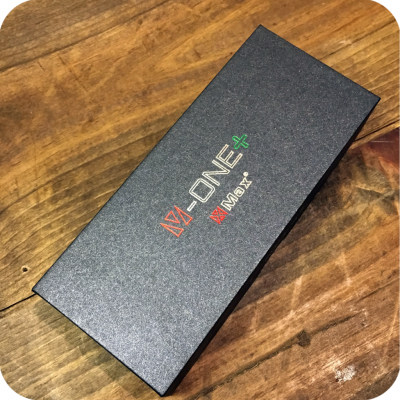 Introducing the XMAX V ONE+ vaporizer! 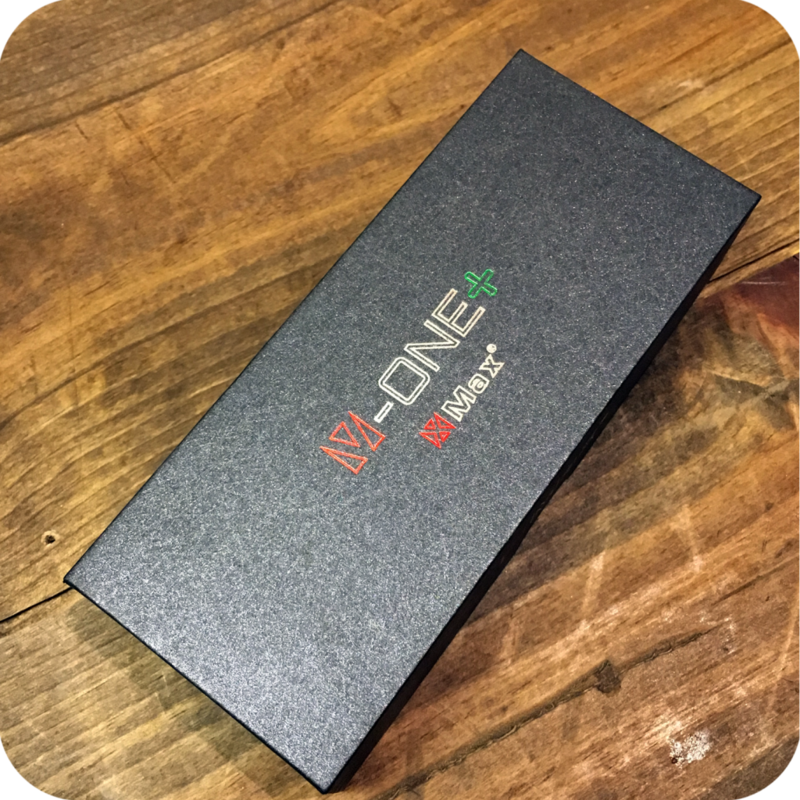 It has the same ceramic donut heating unit as the original XVAPE V ONE, making for great-tasting hits. 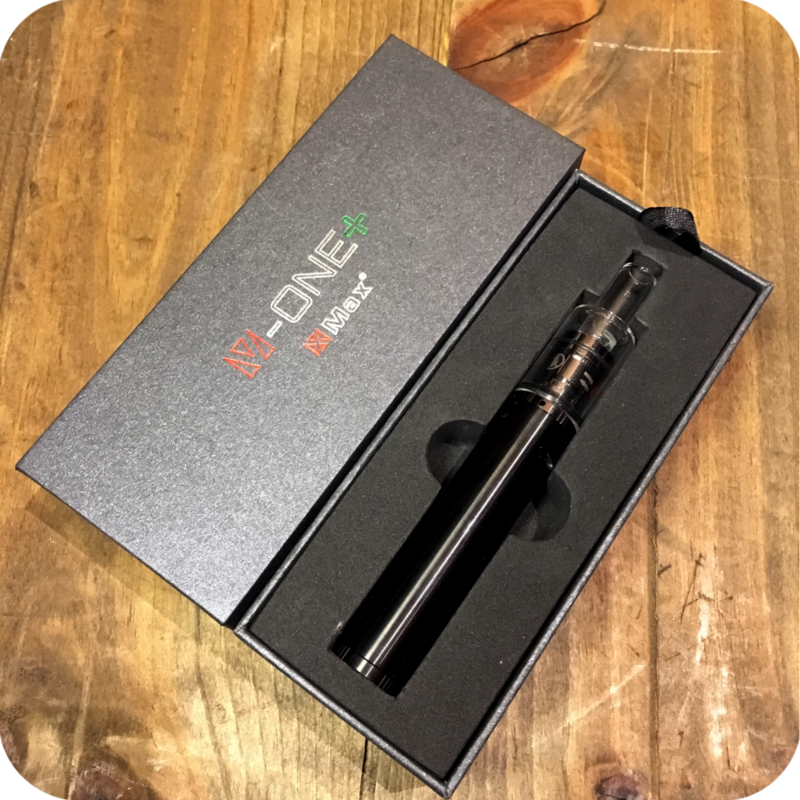 This vaporizer’s mouthpiece is designed with an interior dome to prevent splashes and spills during use. There is also an added storage container on the battery for your favorite concentrates. 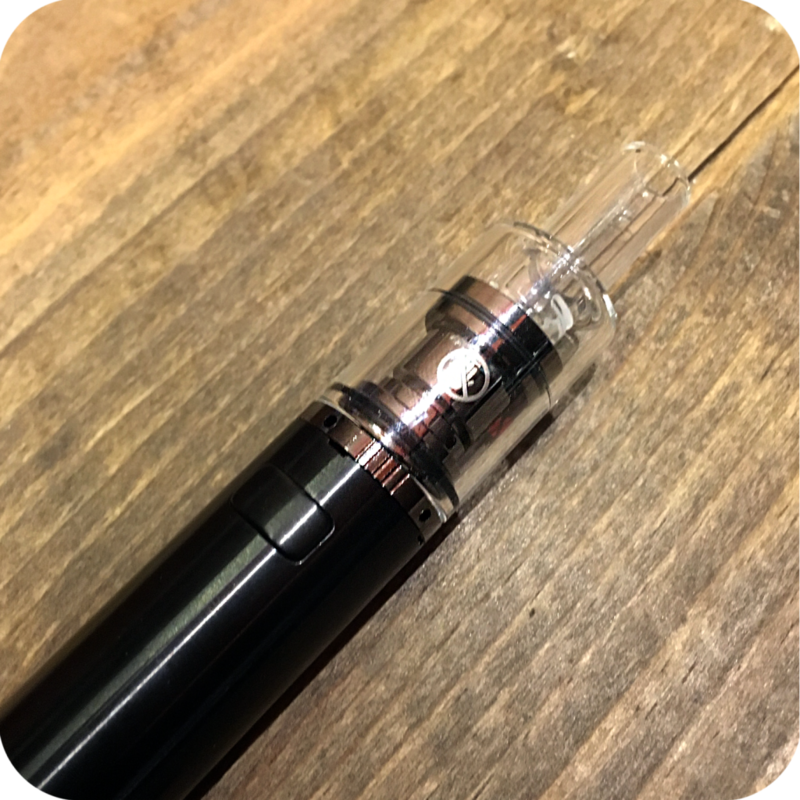 To open it, simply unscrew the cap at the base of the vape to reveal the silicone container. Use the included dabbing tool to scoop and deposit your wax. 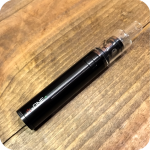 Additionally, the vaporizer comes with a USB charging cord. The XMAX V ONE+ Vaporizer keeps all your smoking essentials conveniently together in one product for easy access anywhere.